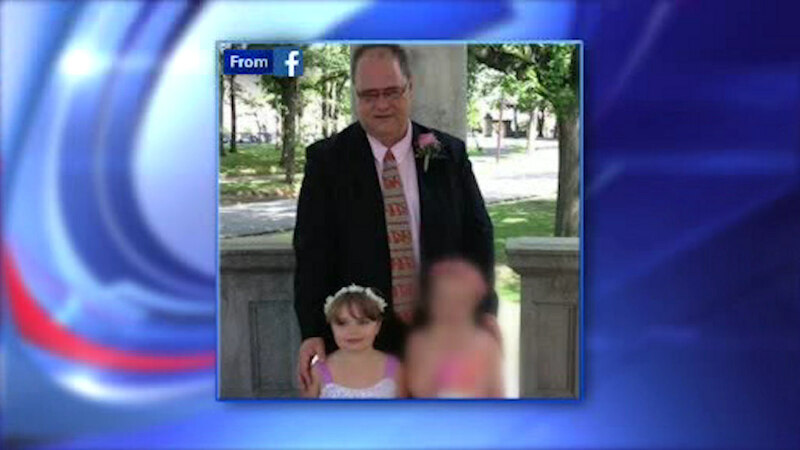 BAYONNE, New Jersey (WABC) -- A wake was held for a popular high school teacher and his young daughter killed in a crash on the New Jersey Turnpike. Long lines of mourners turned out to pay their respects for Timothy O'Donnell and his 5-year-old daughter Bridget, at a funeral home in Bayonne. Their car was rear-ended at a toll plaza on Monday. The other driver is charged with manslaughter. Their funeral will be Saturday morning.